The alternative to iOS maps and Google maps for iPhone and iPad is here! 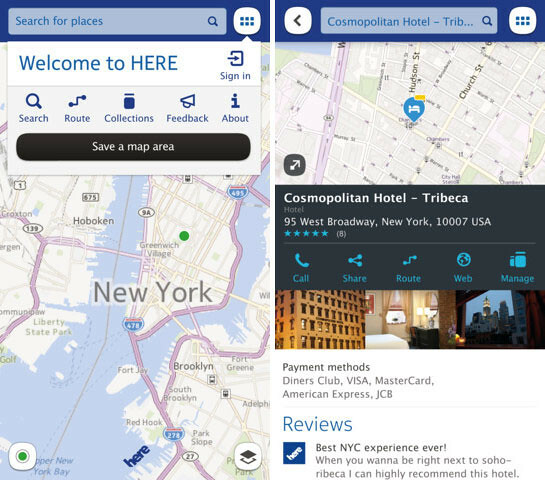 Nokia HERE maps has just been released in the iTunes App Store and is FREE for download. 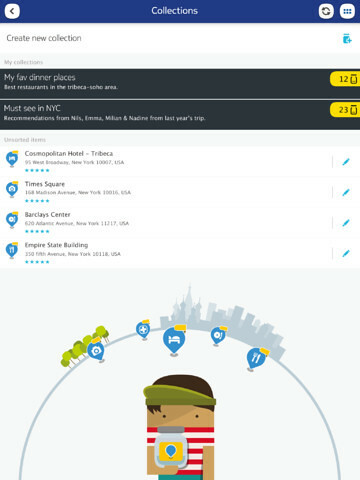 HERE Maps helps you feel like a local anywhere you go. See where you are, search and discover nearby places, and get a feel for the place. Collect places to remember or for later discovery. Explore new destinations and know instantly how to get there on foot, by car or on public transport. 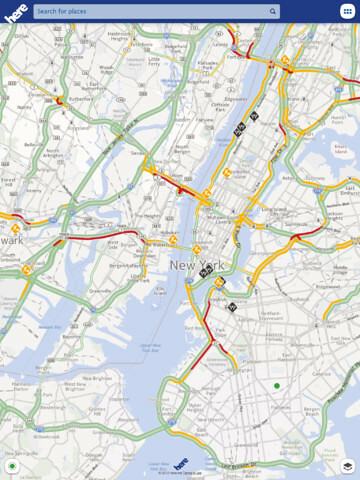 HERE Maps is based on the world-class NAVTEQ mapping data used in 90% of in-car navigation systems in the world.